Everyone know that there are two ways in life to live happily one is right direction or second is wrong direction likewise in Apple iOS 7 Beta 7 there are two direction for downloading and installing 7 beta. Number one ways is OTA, this method could be download directly from the iPhone, iPad and iPod Mini Touch device above cellular. Other way is downloading the entire IPSW file document then put it utizing iTunes. Mostly Apple users have to select second way to download iOS 7 but if they download and install first time in their life then otherwise other ways. Now it’s now available for ordinary users. Follow the guideline mentioned below. First open your iPhone, iPad and iPod Touch device setting then open general tab and also open software update option. 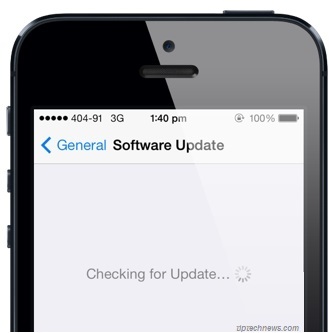 Now wait for your iPhone, iPad and iPod Touch device to find out the iOS 7 beta 7 update. Base on the server speed at which Apple servers are fetching out iOS 7 updates. If you can wait till coming two days the n direct you will get your update option. Solely those that have already downloaded iOS 7 beta 6 or some older betas anyway will be able to get to look this update. In a OTA update only the demanded firmware file types are downloadable and not the over-all firmware. Therefore Over the Air updates are minor in size and could be done without a personal computer over a office Wi-Fi. After that just click the download and install tab button and then your new iOS device will restart onto fresh and little bit modify beta iOS 7. 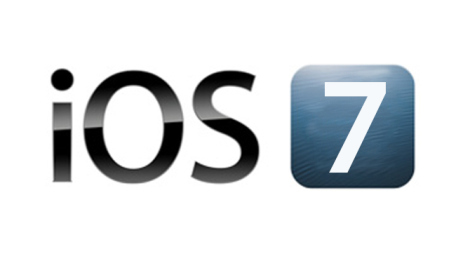 In second method download the applicable iOS 7 beta 7 IPSW. 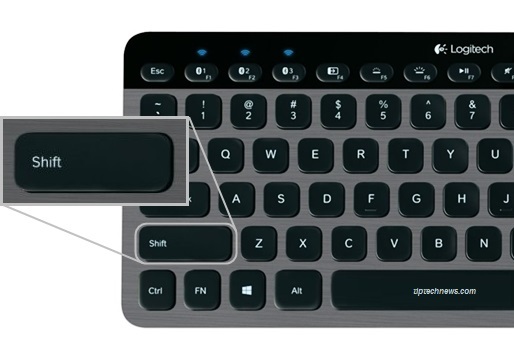 If you have USB cable, just linked your iPhone, iPad and iPod touch device to your laptop or MAC. Open iTunes and click on device summary after that figure on Shift or Option (Mac) key down and click update at the similar time frame. Navigate to the IPSW and iTunes will update your iPhone, iPad and iPod touch device to the fresh firmware.